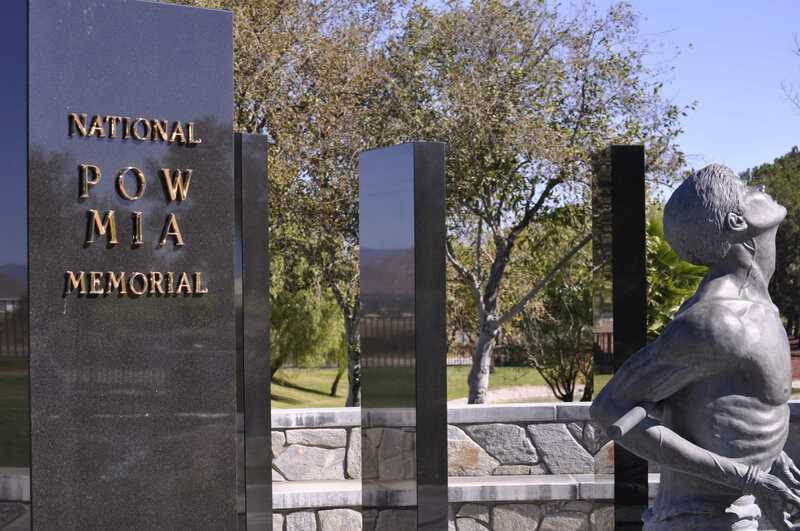 Tilden-Coil completed the Medal of Honor Memorial located at the Riverside National Cemetery, which is recognized by the U.S Congress as a National Medal of Honor Memorial Site. 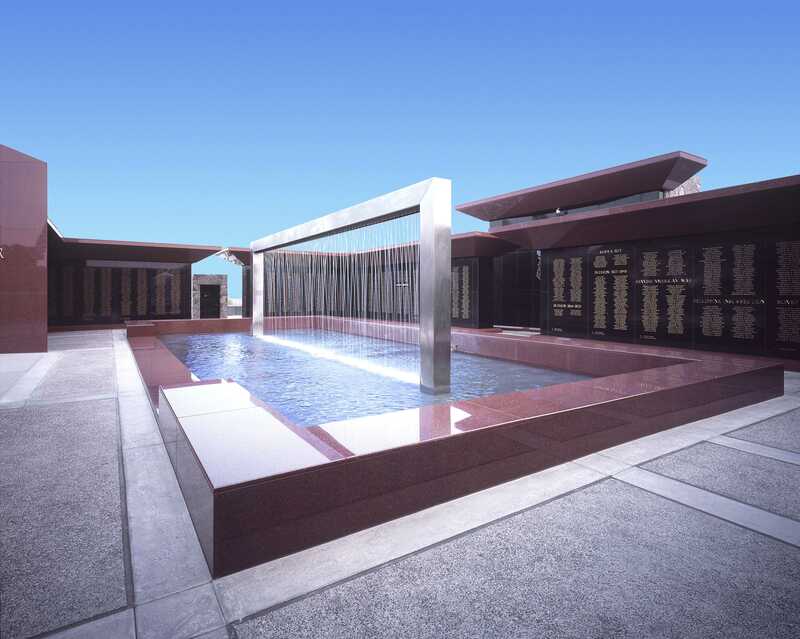 The memorial is a circular landscape with a set of red granite walls serving as the entryway and portraying a door leading to a cascading water fountain and pool. On the outside was groomed gravel walkways interspersed with rock planters or Italian cypresses, planted in groups of 9 which represent the smallest type of military patrol unit. 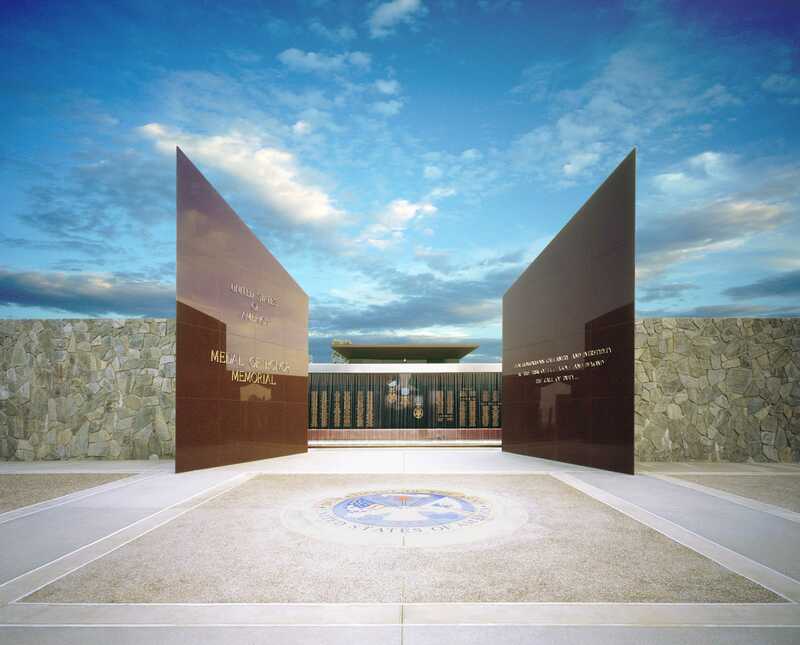 Past the grand entryway is a circular memorial laid out in black granite walls with 3,487 names etched in them of the men and women that have proudly served this country and earned the prestigious Medal of Honor. The names of the Medal of Honor recipients are listed beneath the war they served in, starting with the Civil War continuing through to Afghanistan. 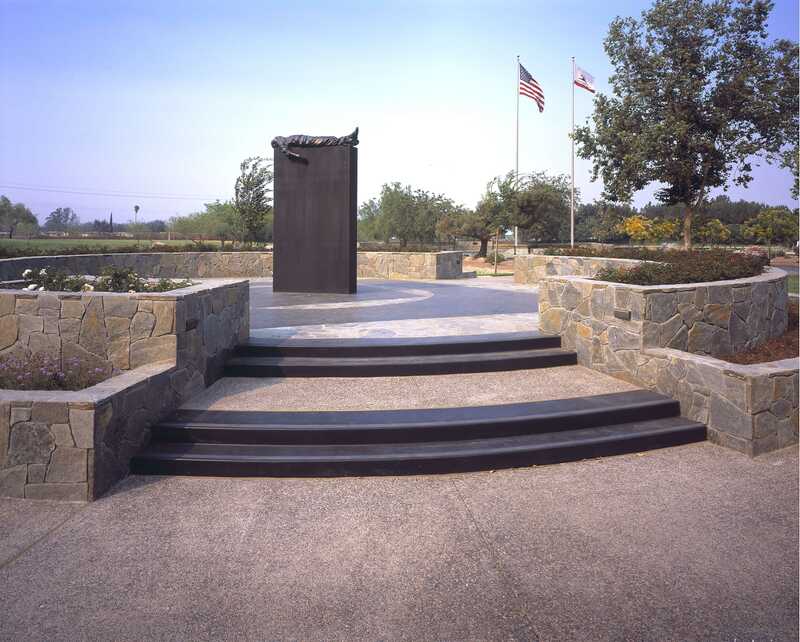 The Medal of Honor Memorial was dedicated at a ceremony and was attended by 85 Medal of Honor recipients on November 5, 1999.